Komondors were brought to Hungary by Cumans, the Turkic speaking, nomadic people who settled in Hungary during the 12th and 13th century. 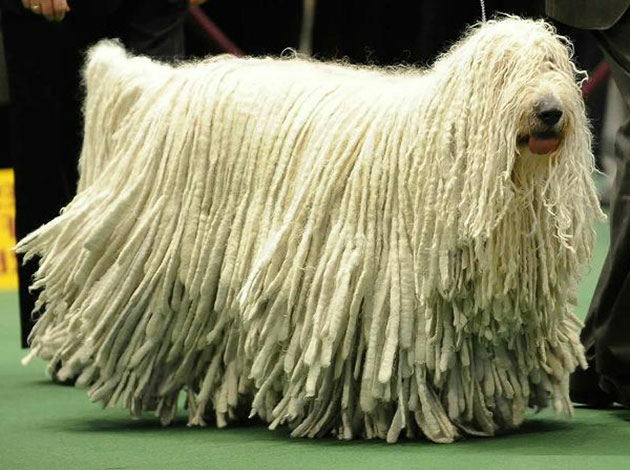 The name Komondor derives from Koman-dor, meaning "Cuman dog". The breed descends from Tibetan dogs and came from Asia with the Cumans, whose homeland might have been near the Yellow River. In the late 900s, Mongols began to expand their territories at the expense of the Cumans, forcing them to move westwards. Fleeing from the Mongols, they reached the borders of Hungary in the 1100s. Cumans were granted asylum and settled in Hungary in 1239 under Koten Khan. Komondor remains have been found in Cuman gravesites. The name "quman-dur" means "belonging to the Cumans" or "the dog of the Cumans," thus distinguishing it from a similar Hungarian sheepdog breed which later merged with the Komondor. The name Komondor is found for the first time written in 1544 in the History of King Astiagis by Kakonyi Peter, in Hungarian. Later in 1673 Amos Comenius mentions the Komondor in one of his works. Today the Komondor is a fairly common breed in Hungary, its country of origin. 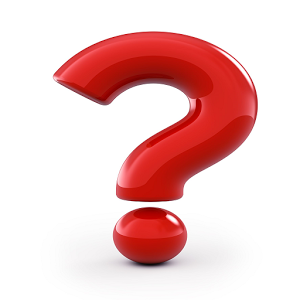 Many Komondors were killed during World War II and local stories say that this is because when the Germans (and then the Russians) invaded, they had to kill the dog before they could capture a farm or house that it guarded.